Each year, we buy a lot of accessories. They’re the side dish to a great main course, making the whole meal taste better. Many of them are for smartphones or work in collaboration with them, but some stand alone in the digital space. These are our favourite accessories of 2014. 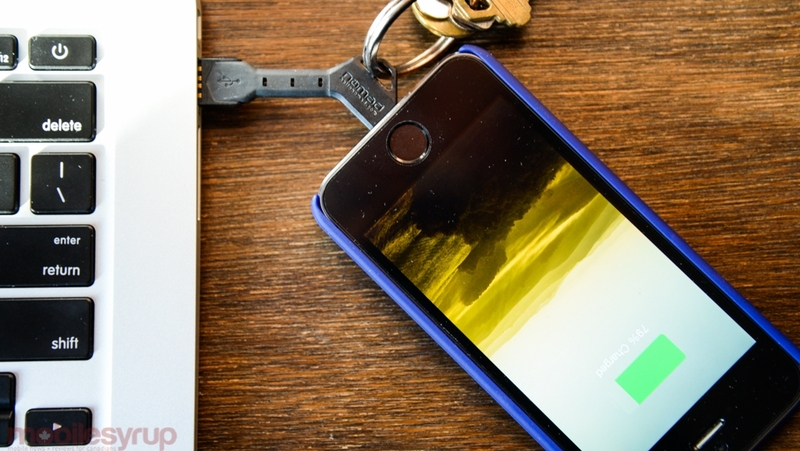 A great stocking stuffer for anyone with a million gadgets, the NomadKey is a flexible plastic-and-rubber charger that comes in Lightning or microUSB varieties. The kids’ toy with an adult brain, smartphone-powered Sphero 2.0 uses an iOS or Android device to control a robot ball. Augmented reality games and short coding lessons for kids abound, but the real fun of Sphero is driving it between desks and over obstacle courses of your own creation. Great fun. 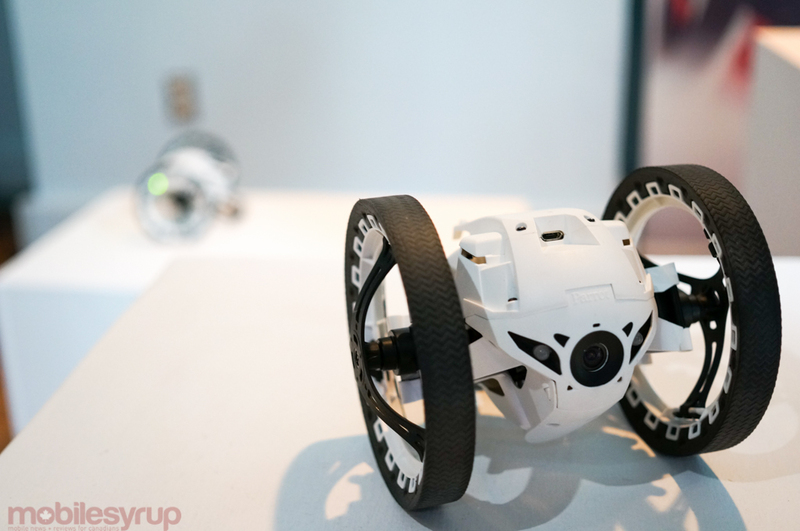 Both the Rolling Spider and Jumping Sumo mark Parrot’s transition into consumer drone tech (the A.R. 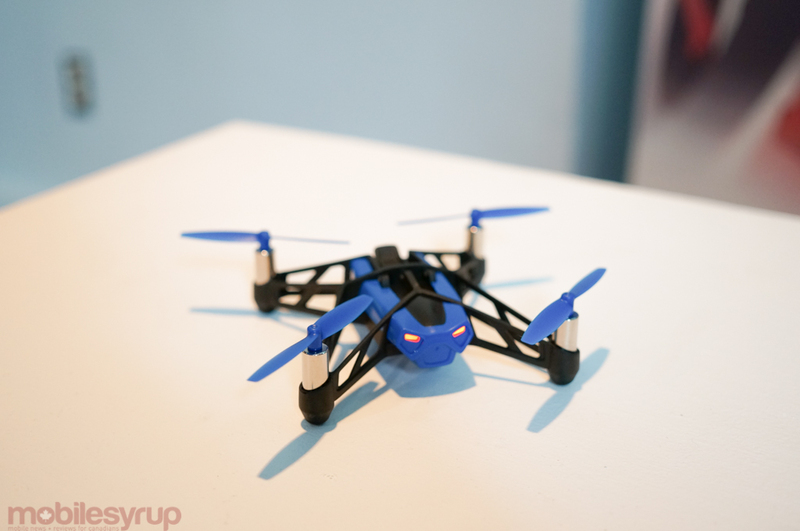 Drone 2.0 was a bit big for such a claim) and both have their positive attributes. The Rolling Spider flies when necessary, and the Jumping Sumo, the more expensive of the two, can scare the bejeezus out of your cat with its smartphone-controlled moves. Both come with cameras to record the fun. A fascinating combination of design and utility, the Une Bobine charger is functions as both a stand and power source. 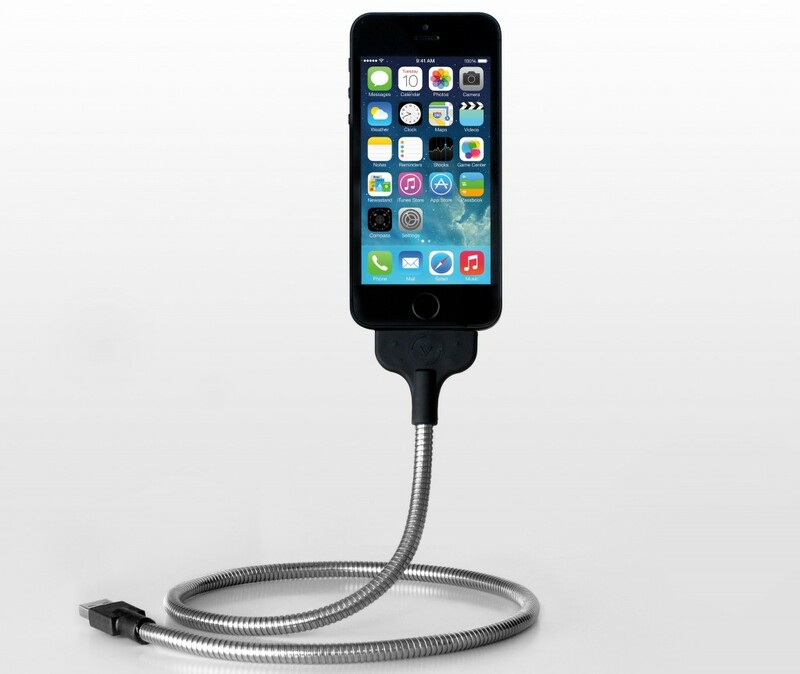 Available in iPhone or Android versions, its flexible neck can contort to any vertical position while keeping its docked smartphone secure and at eye level. 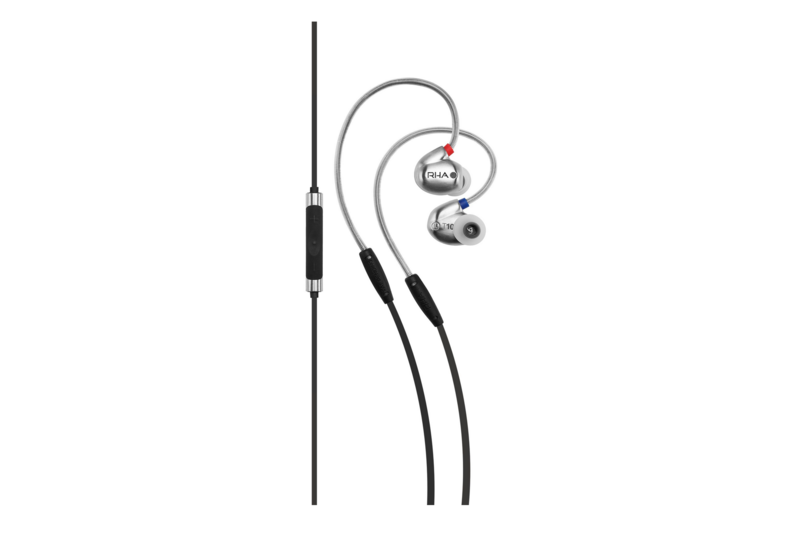 A pair of in-ear headphones that are both comfortable and high-fidelity. One of the best options for iPhone users looking to add a microphone and three-button remote, RHA’s new T10i’s are the company’s new flagship in-ear headphones, and they sound it. Our favourite cases are from these three manufacturers. Otterbox is well known for its high-quality Commuter and Defender cases, and its series, Symmetry, slims things down without sacrificing protection. Incipio has some interesting products, too, including our favourite iPhone credit card case, the Stowaway, which also doubles as a stand. Lastly, Spigen is our favourite value brand, offering excellent options for most smartphones for under $20. The future is in our ears, guiding us through maps, responding to text messages and giving us weather updates. 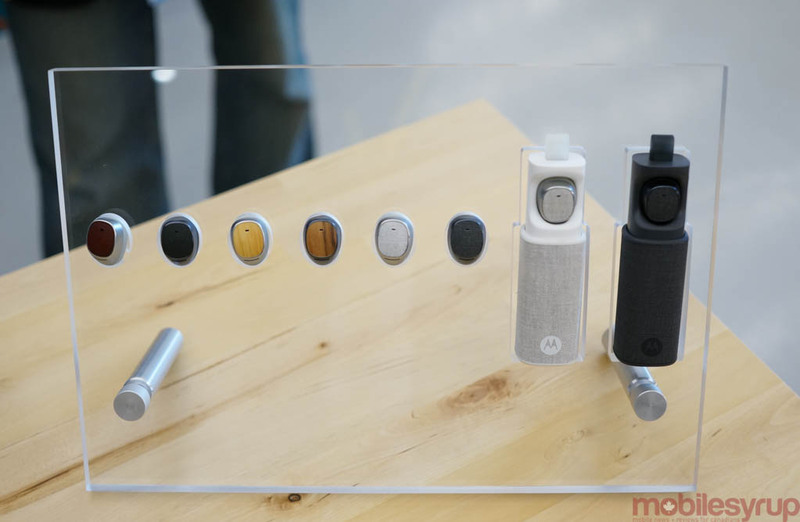 The Moto Hint is the best Bluetooth headset ever made, and its awesome charger doubles as a battery backup. 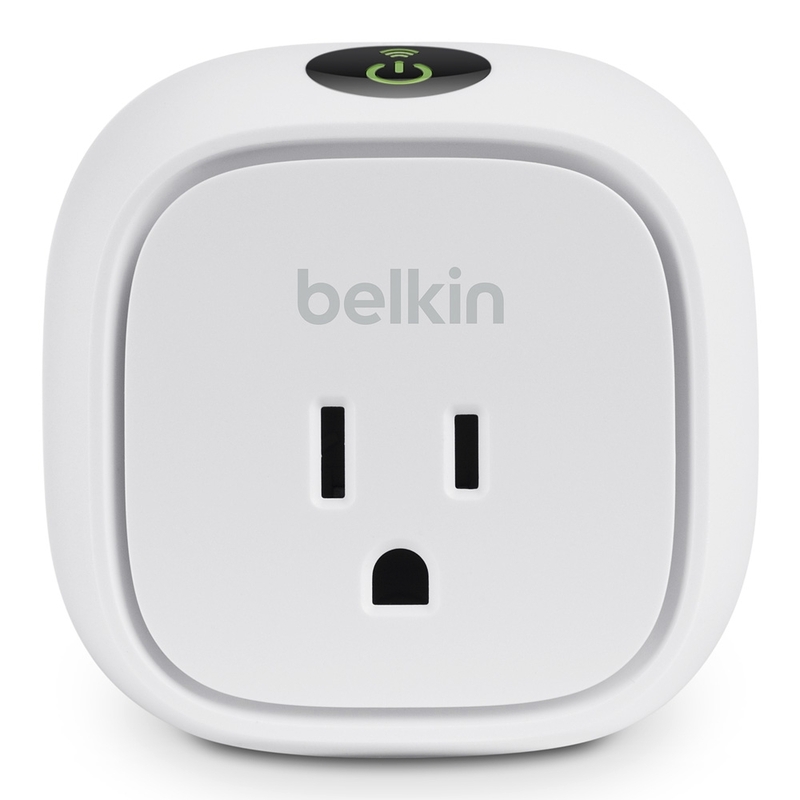 Part of Belkin’s growing lineup of smart home accessories, the WeMo Insight is a WiFi and 3G-enabled plug that not only allows you to cycle the power of whatever is connected to it, but glean information about power usage. 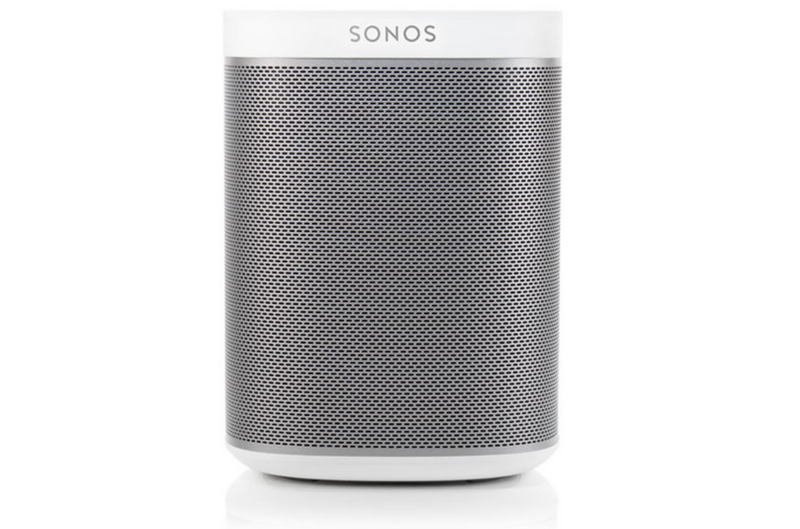 Our favourite WiFi speaker, the Sonos Play:1 is a tiny speaker with huge music potential. It connects wirelessly to your home router and creates a mesh network of speakers for music streaming enjoyment. Compatible services include Spotify, Deezer, Rdio, SiriusXM, TuneIn, Stitcher and many more. 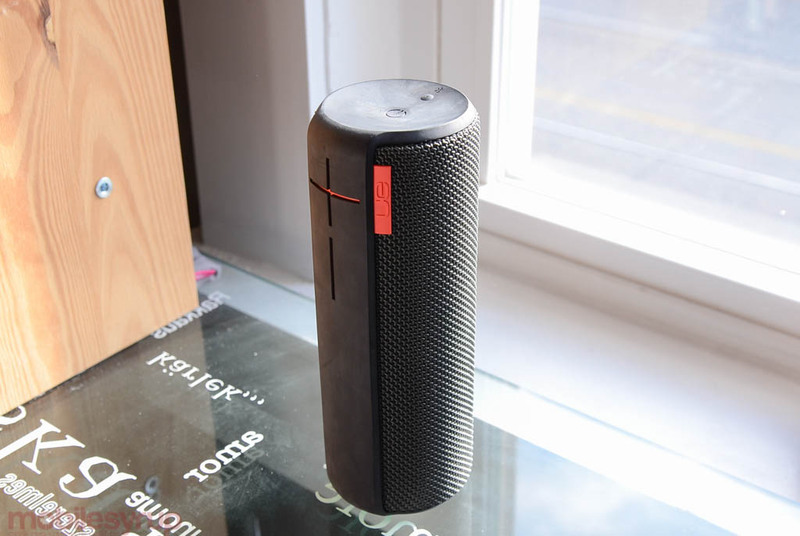 Our favourite wireless Bluetooth speaker, the UE Boom is both portable, water resistant, long-lasting and extremely pleasant to listen to. It also looks badass, and can pair with a second unit for true stereo sound from any Android or iOS device. 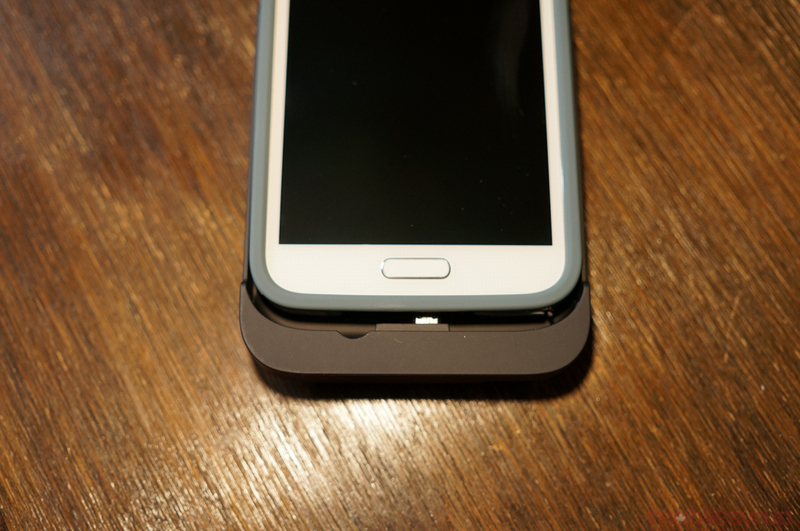 Our favourite battery case for the iPhone and Galaxy series, Tylt’s Energi Sliding Power Case is available for the iPhone 5/s and 6, as well as the Samsung Galaxy S4 and S5, and comes with its own internal case so you don’t have to keep swapping accessories to get an extra bit of juice. 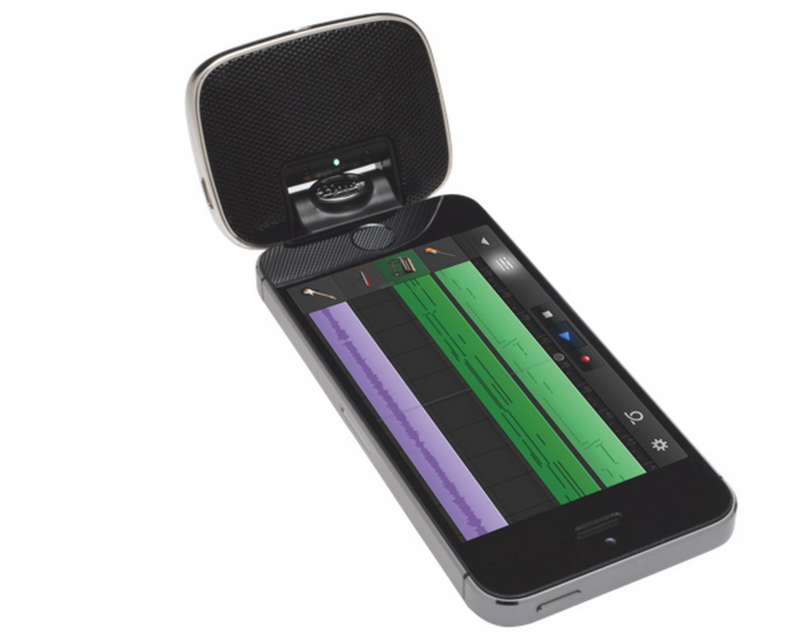 The best way to capture audio from your iPhone, Blue’s Mikey Lightning Microphone for the iPhone 5/5s/6 offers much clearer and more sensitive audio capture than the phone’s built-in solution, and offers 230-degree rotation for more specific placement. ZAGG may have diverged its product library into headphones and other accessories, but the item that made it famous, InvisibleShield, is still its bread and butter. 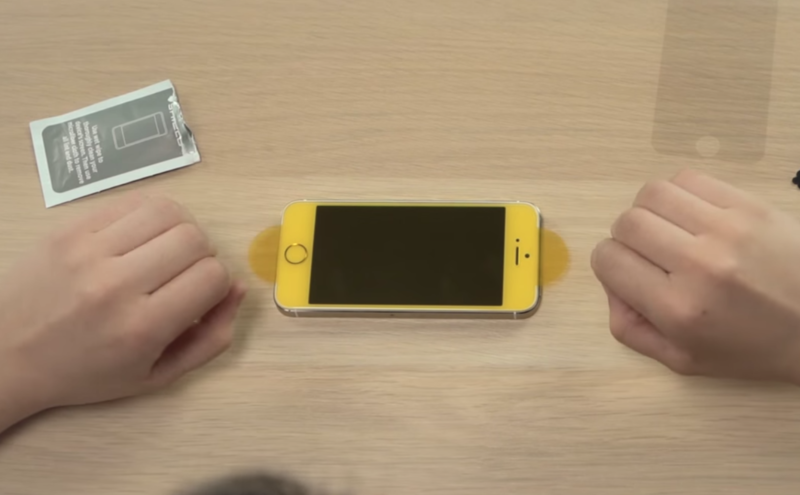 InvisibleShield Glass, available for a range of products from iPhones to Galaxys, is a 0.4mm piece of tempered glass that adds significant screen protection without sacrificing touch responsiveness or obscuring colours. HTC’s strange, asthma inhaler-shaped connected camera is, well, strange, but it’s not without its delightful aspects. Its ultra-wide lens and waterproofing are perfect for taking landscape shots in places your smartphone can’t go, and its 1/2.3″ 16MP sensor is considerably better than most smartphone cameras.